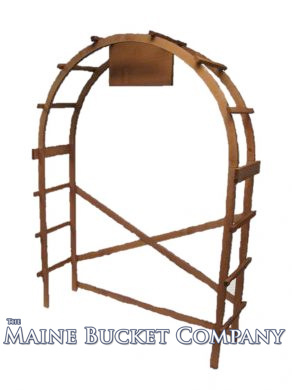 Since 1982, we have been manufacturing unique, wooden wholesale point of purchase displays to capture your customers while they wait at your check-out counter. 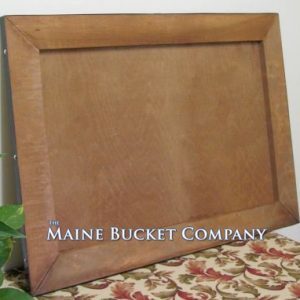 We offer wholesale point of purchase displays in pine or cedar. 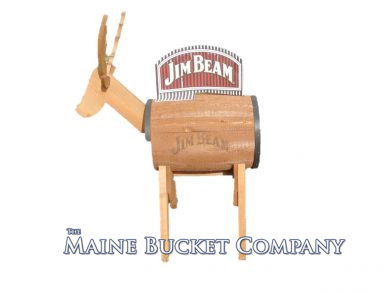 Maine Bucket also provides options for placing company and product logos on their barrels, such as hot branding and stenciling. 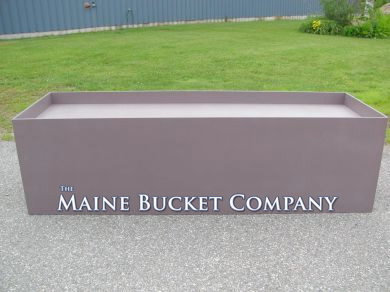 Specializing in hot branding, we offer a distinctive way for our customers to permanently and prominently brand their product displays. 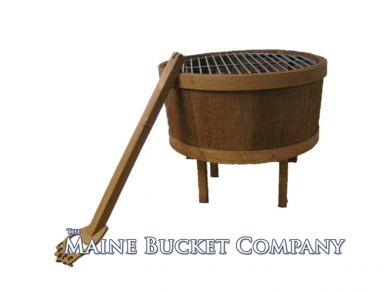 Historically specializing in authentic cedar barrels with oak bands, we are now expanding our barrel line to include metal banded barrels, as well as barrels as tall as 36” high. Other services offered include blind drop shipping, order fulfillment, custom shipping cartons, specialized labeling, PMS color matching and so much more. 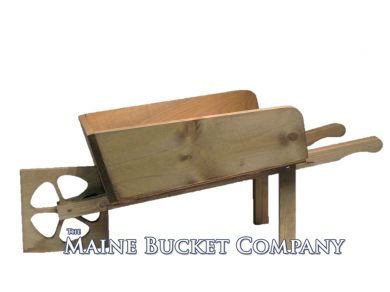 We look forward to speaking with you regarding your custom barrel requirements. 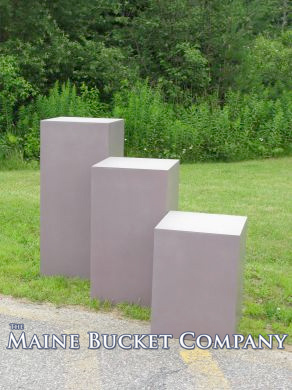 Let us work with you to create your next unique, captivating display to increase sales and product interest – request a custom quote today!